First Street Real Estate welcomes you home to 136 Grande Avenue. This light and bright cozy cottage has room for everything. The large mature trees in the backyard will make this your little oasis. 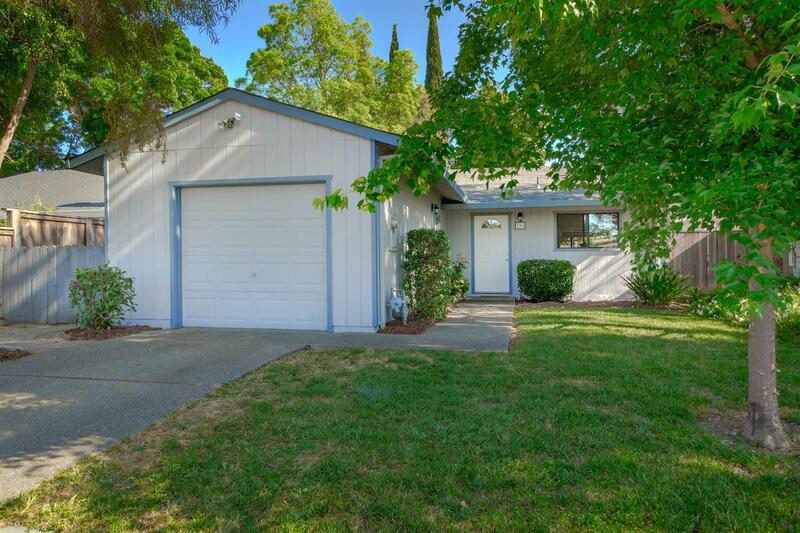 Great location, nearby greenbelts and shopping.